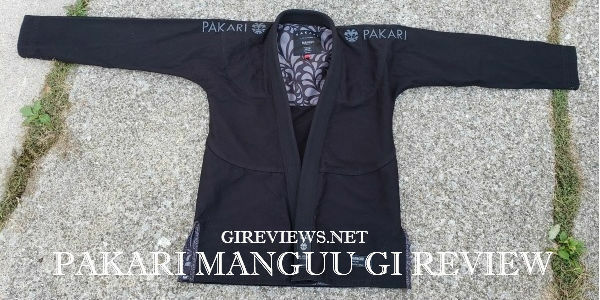 I had never heard of Pakari before they reached out to Gi Reviews for a review, but upon looking at their website and social media I was pleased to see some really interesting and attractive designs that I found to be very similar to the design points of a the Zuri gi I reviewed a few years back. How did the Pakari Manguu gi stack up? Read more to find out! Datsusara has been a staple on the gear market for years with their gear bags being hailed by many as a standard of quality. Their use of hemp fabrics sets them apart from their competition, and they have tied themselves to the sub only movement by sponsoring EBI to bring them a level of exposure and popularity that few companies in our small insular world possess. 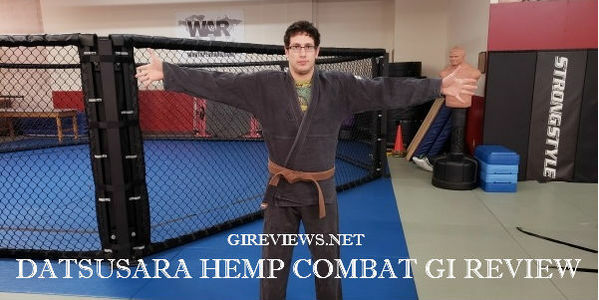 They sent over one of their hemp combat gis for review, and we reviewed it over the course of 5 months. How does it compare to its cotton counterparts? 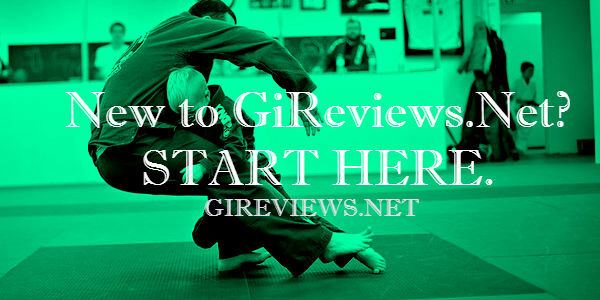 Let’s make a gi. Out of denim. Not just any denim, no, let’s make it out of high end Cone Mills selvedge denim and for giggles let’s have it made in Los Angeles, California. The price tag will be as premium as the gi, but the thing is gonna look and feel magnificent. Sounds crazy, right? 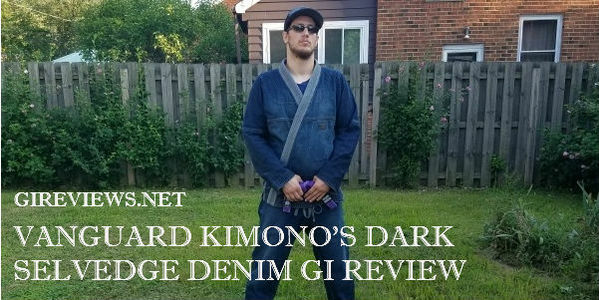 Vanguard Kimono did this crazy thing with their dark selvedge denim gi, and we got one to review… Check it out. Carving a niche in the gear market, Viking Gear MMA offers a particular product for a particular kind of customer. 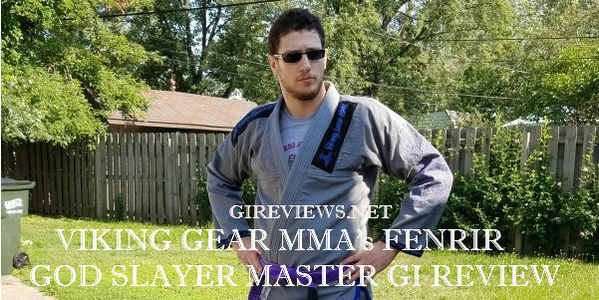 They sent us their Fenrir God Slayer Master gi for review, how did it hold up? Did it allow me to drink from the skulls of my enemies? Or are they selling wolf tickets? 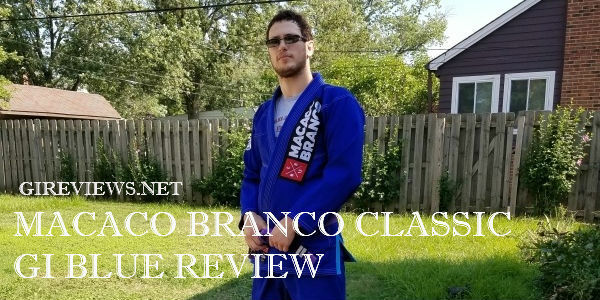 Macaco Branco has been around for a while and a back before I even started writing for Gi Reviews Brendan Hufford did a review of one of their gis (http://gireviews.net/gi-review-macaco-branco/). 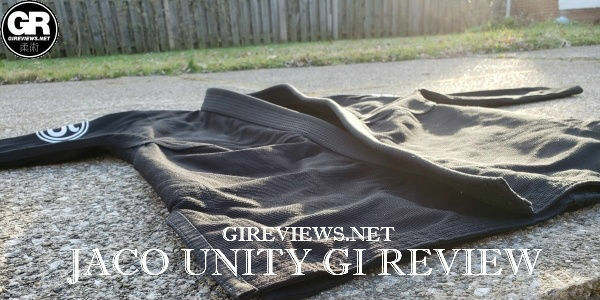 They have an attractive product line, but do they stand out in an ever growing, ever expanding, ever evolving gi market? Or are they just monkeying around? 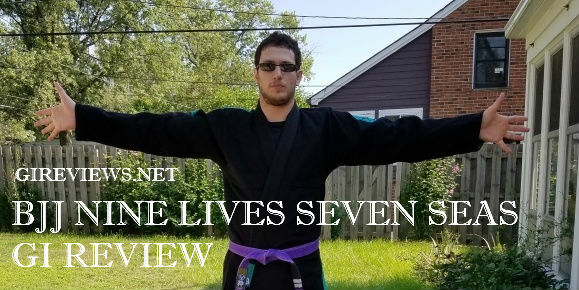 As a young gear company, Nine Lives Jiu-Jitsu has their work cut out for them entering a saturated market. 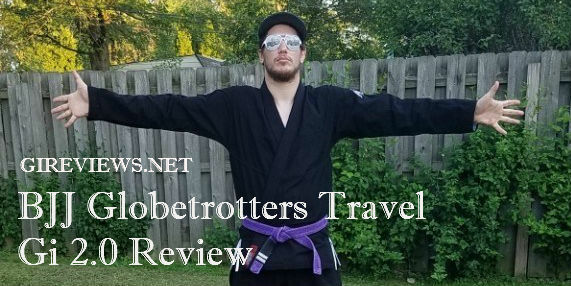 We recently had a chance to review their Seven Seas gi to see how they fair against other companies trying to make an impact on the gear market. Was it smooth sailing? Or were the seas rough? Judo was initially created as a mental, moral and physical pedagogy in Japan and was categorized as a modern martial art. However, it has evolved over the years into an Olympic and combat sport. The main aim of Judo is to throw, takedown, subdue or immobilize an opponent to the ground forcing them to submit with a choke or joint lock. Weapons, strikes, and thrust by feet and hands are also allowed in Judo but only when pre-arranged and are prohibited in competitions and when practicing. 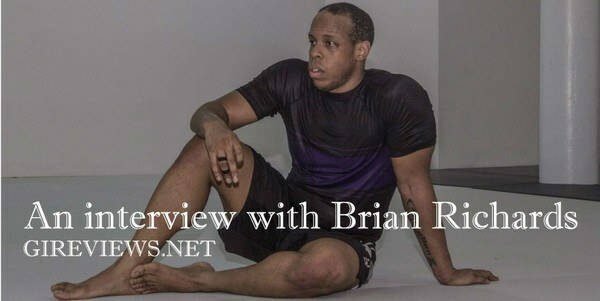 Brazilian Jiu-Jitsu commonly known as BJJ is a martial art focused on ground fighting and grappling with intentions of controlling one’s opponent using techniques that subdue him or her into submission. It is a gentle art as even the weakest of people can win by using submissions (locks, chokes) and leverage to defend themselves against a stronger opponent.